Relpax works by stimulating receptors called serotonin (or 5HT) receptors that are found in the brain. This improves the symptoms felt during a migraine. Relpax (eletriptan) is a headache medicine that narrows blood vessels around the brain. Eletriptan also reduces substances in the body that can trigger headache pain, nausea, sensitivity to light and sound, and other migraine symptoms. Relpax is used to treat migraine headaches. Relpax will only treat a headache that has already begun. It will not prevent headaches or reduce the number of attacks. Relpax should not be used to treat a common tension headache, a headache that causes loss of movement on one side of your body, or any headache that seems to be different from your usual migraine headaches. Use this medication only if your condition has been confirmed by a doctor as migraine headaches. If you are aged over 65 years or under 18 years old. If you have any heart problems, including heart failure or an irregular heartbeat. If you have Prinzmetal's angina or circulatory problems such as Raynaud's disease. If you have recently suffered a heart attack, stroke or TIA (sometimes known as a mini-stroke). Take eletriptan exactly as directed by your doctor. 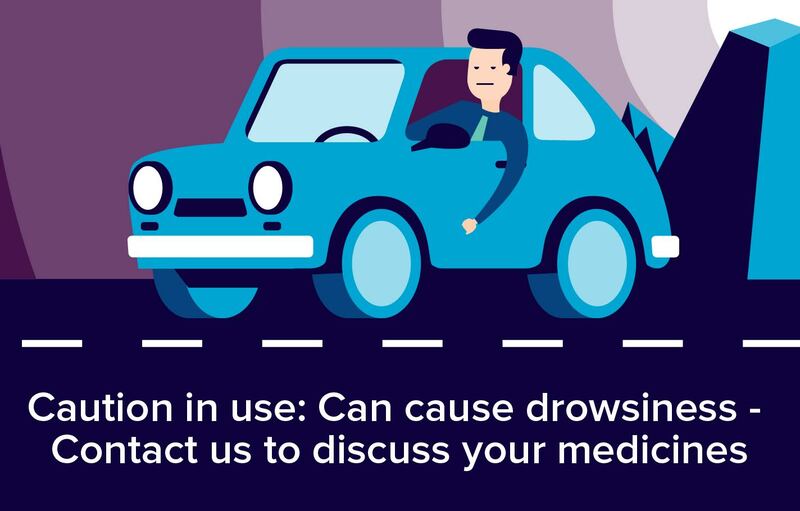 The usual dose is one 40 mg tablet taken at the start of your migraine attack, repeated after two hours if your migraine returns. If your migraine is not eased by the first dose, do not take a second dose for the same attack. If one 40 mg tablet is inadequate, the dose can be increased to two tablets (80 mg) for future attacks. Do not take more than 80 mg of eletriptan in 24 hours. Get emergency medical help if you have any of these signs of an allergic reaction to Relpax: hives; difficulty breathing; swelling of your face, lips, tongue, or throat. (if you are also taking an antidepressant) - agitation, high fever, sweating, fast or pounding heartbeats, nausea, vomiting, diarrhoea, loss of balance or coordination, overactive reflexes, hallucinations, fainting.